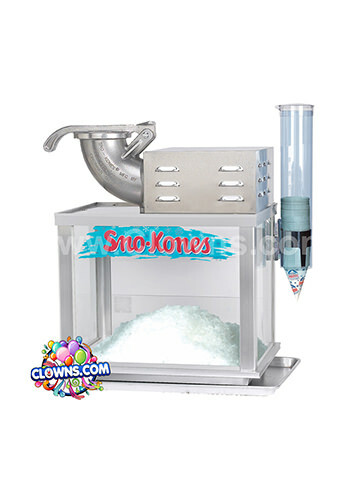 Imagine the look on your child’s face when a giant bounce house blows up in their backyard! 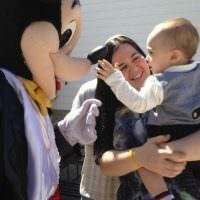 Make their birthday a very special day and entertain them all day long with our Queens bounce house rental packages. 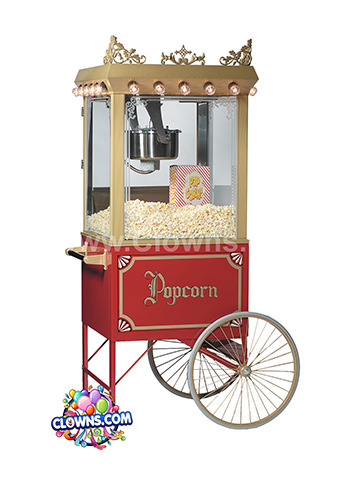 Clowns.com will bring an inflatable bounce house to you throughout the greater New York area. 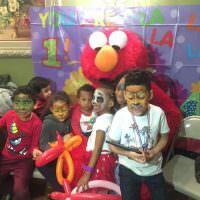 Look here to check out the inflatable bounce house rentals in Queens, and find the perfect bouncer for your kids party or event. 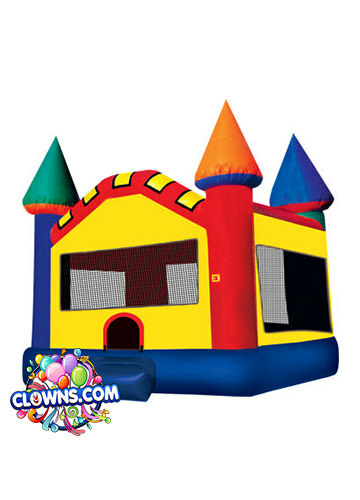 Get a larger bounce house for a big group of kids or stick to a smaller model. 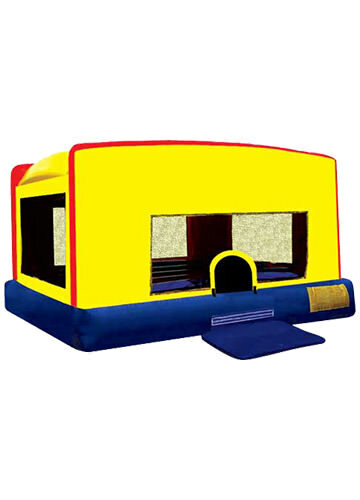 Several of the inflatable bounce houses even have slides! 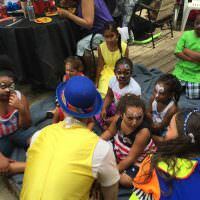 Our Queens bounce house rentals are sure to be safe so parents can rest assured that their children will be protected while bouncing, jumping, and laughing. 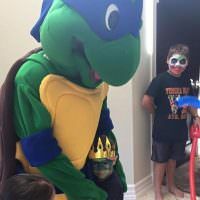 Match your bounce house to your kids party’s theme by choosing from cartoon bounce house rentals and other fun and unique options. 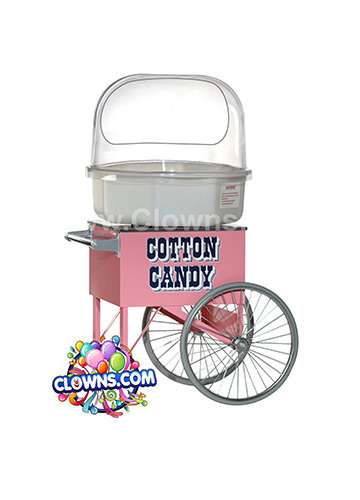 Select a special themed bounce house from Clowns.com and get your party hopping.